Owning a great knit is essential for dressing this Fall. I think many of us say the same thing every October: “too bad summer is over, but at least its sweater-weather!” Knits are beautiful, functional, and this season’s options are incredibly fashionable. 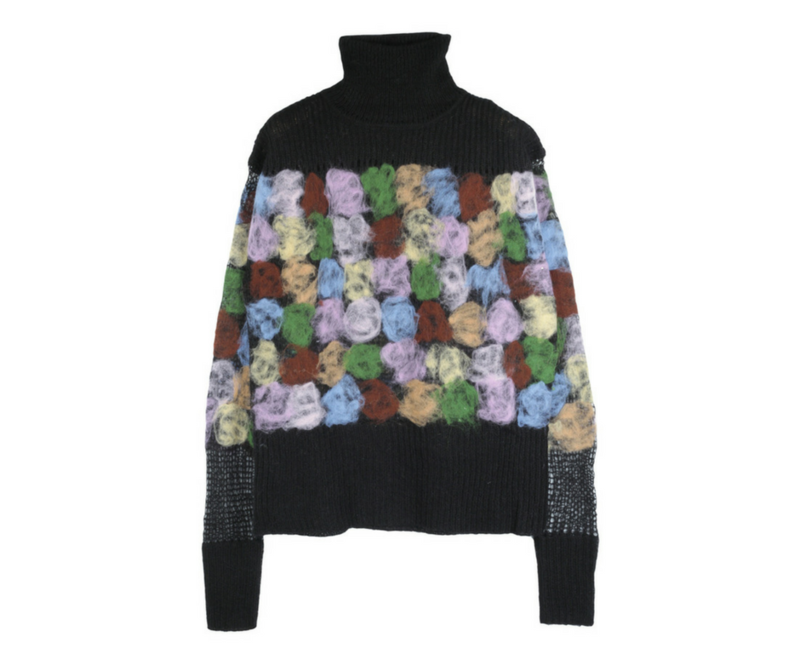 I love cozy knits, knitwear pieces that can go from the office to cocktails, and novelty knits for weekend fun. 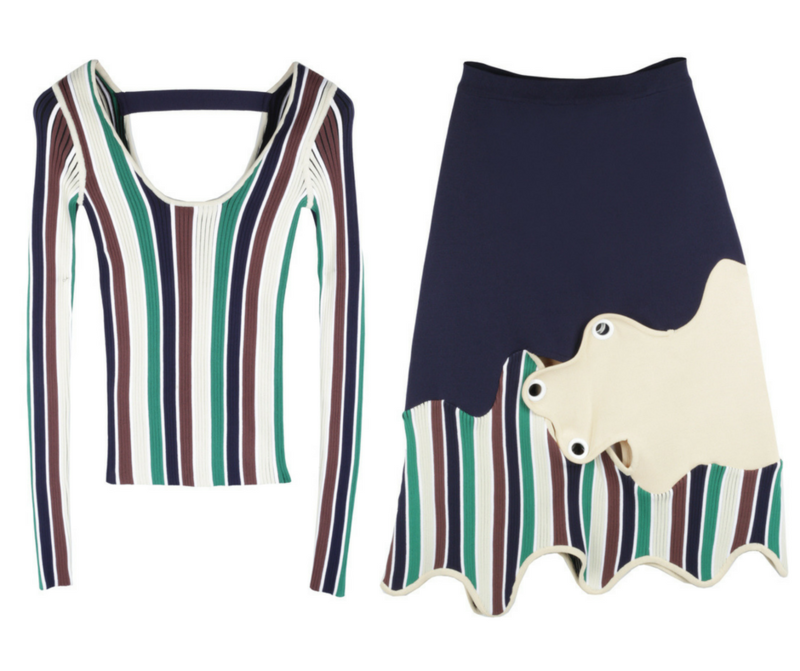 An on-trend knit top pairs great with a midi skirt or jean. 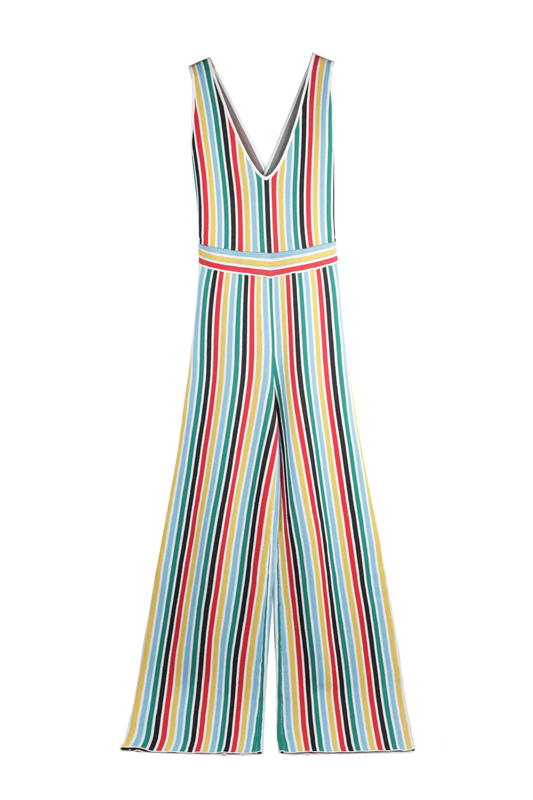 There are also some cool and trend-worthy onesies or knit dresses this season if you want a little more. 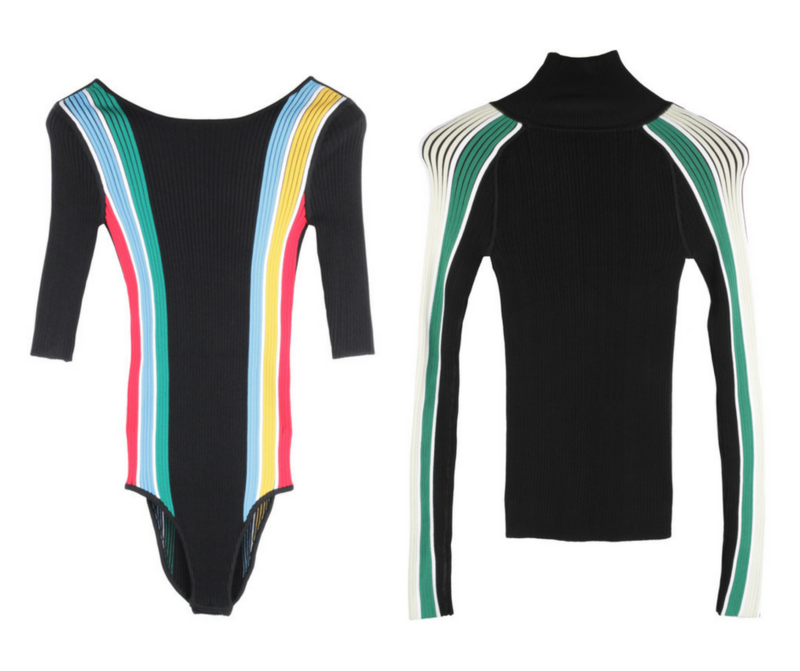 Stripes and brights and oversized silhouettes are what we will see in this Fall’s knitwear. PH5 is a line dedicated to contemporary knitwear and they have some amazing and innovative pieces that are edgier, feminine, and a perfect addition to your Fall wardrobe. Here is a peek at what PH5 offers. 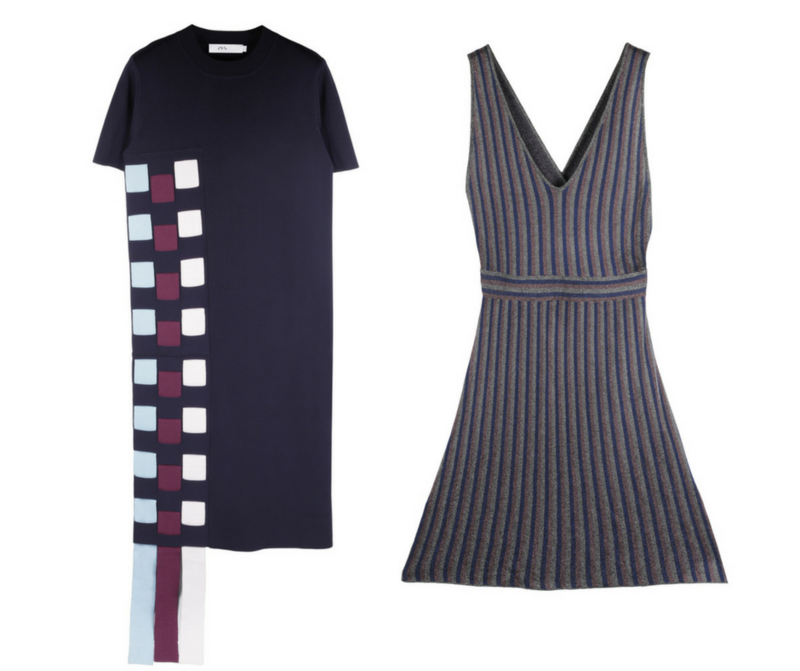 If there is ever a time to go bold and elevate your knitwear collection, this Fall season is it!